This LC-485 Lift Chair from the Elegance Collection by Pride® Lift Chairs is made for ultimate comfort, performance and style. 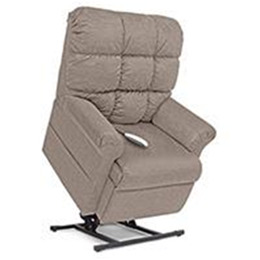 The Pride Elegance Collection lift chairs use a state-of-the-art lift system that allows the chairs to completely recline to a full recline position perfect for relaxing and napping. 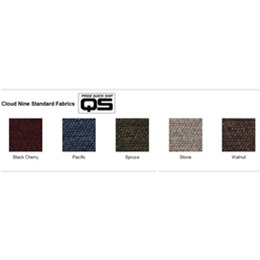 This LC-485 Lift Chair is available in a wide variety of fabrics including, but not limited to: Black Cherry, Pacific, Spruce, Stone and Walnut.